Pension freedom brings many more opportunities for you to be green-fingered with your money. We’ve done the groundwork to help you find the best ways to dig into your retirement savings. Bob has no intention of spending his retirement pottering around an allotment. But his nephew Gareth – who happens to be a financial adviser – loves to unwind with a bit of gardening, and right now is trying to explain pension annuities using parsnips. ‘Okay, uncle Bob, think of this parsnip as an annuity. It’s not particularly exciting and you’d struggle to live off it. On the plus side, it is very dependable. 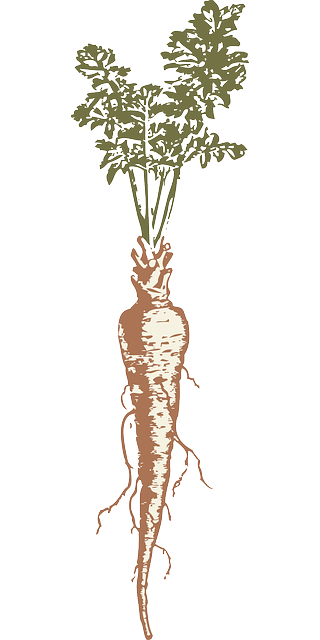 As soon as winter comes round, the parsnips are ready to dig up. In the same way, when you reach genuine old age you might choose an annuity as it’s steady and low-maintenance. ‘But luckily, you don’t have to eat parsnips for your whole retirement. At the start you may wish to withdraw a lump sum, up to 25 per cent of your p ension pot tax free. That’s like these spring cabbages – you can harvest them first, before all the other vegetables. Bob sees now that retirement planning can be seasonal, like the fruit and veg in the allotment. 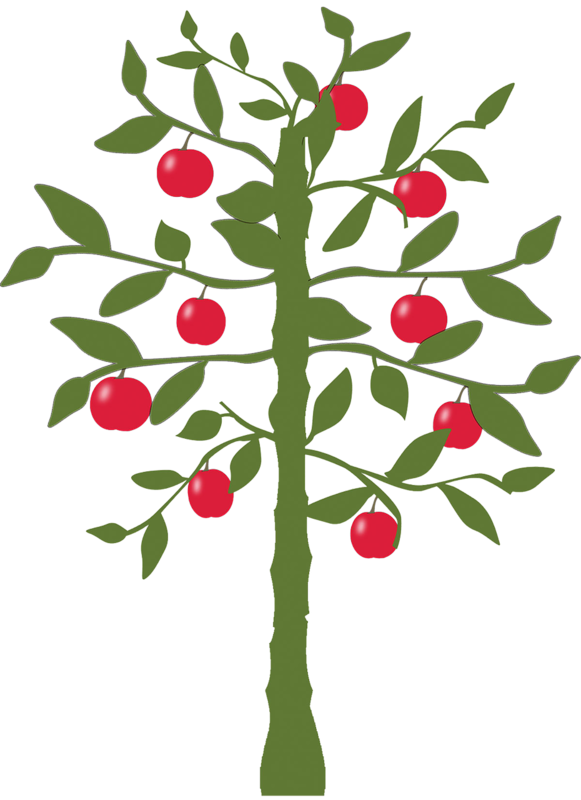 Different things can be sown and harvested at different times to fit his changing lifestyle. 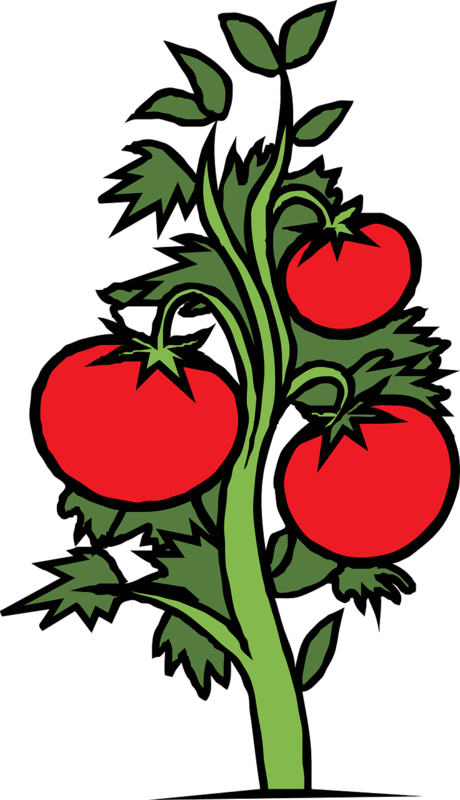 He’s particularly curious about investing some of his pension in buy-to-let – which his nephew compares to the tomatoes. 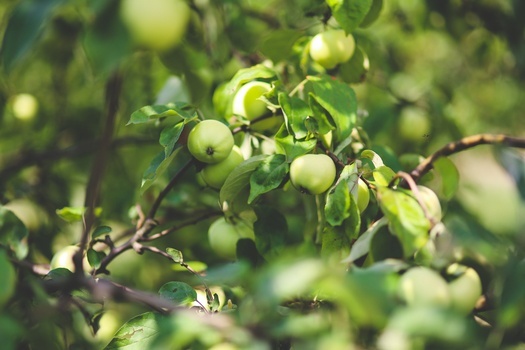 The key to growing your retirement garden is understanding the pros and cons of the various ‘crops’, and using them in the right balance to suit your needs – bearing in mind that your needs will change with the seasons of your retirement. Learn more about cultivating your choices under pension freedom with our Countdown to Retirement checklist.